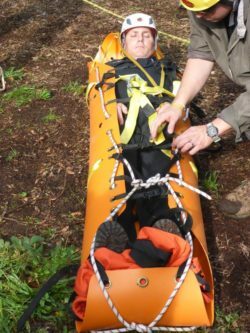 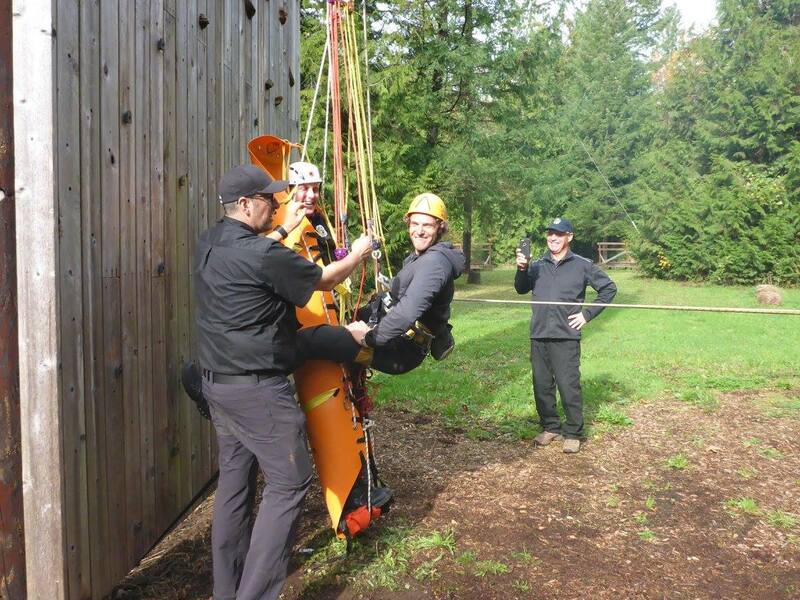 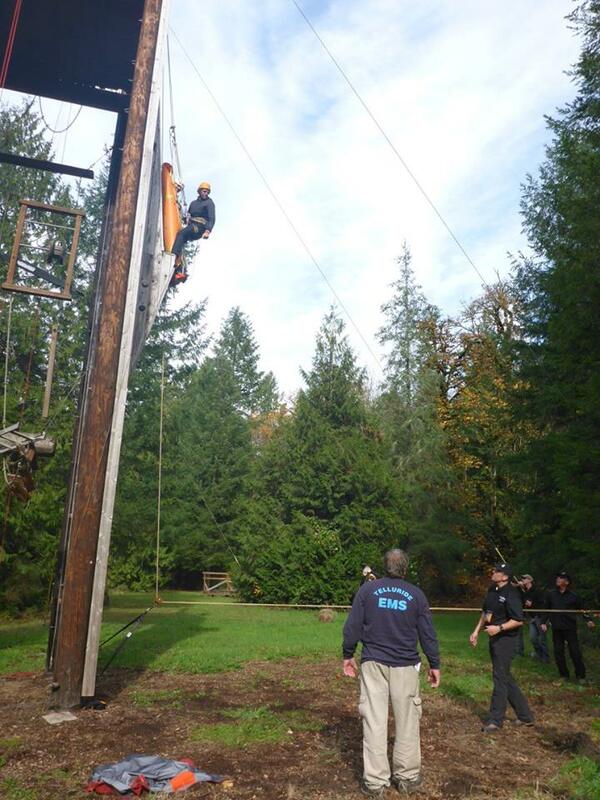 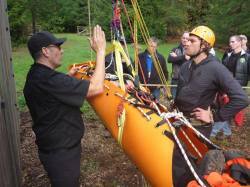 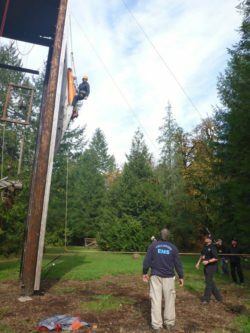 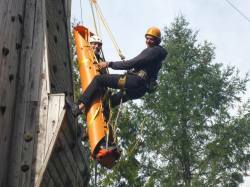 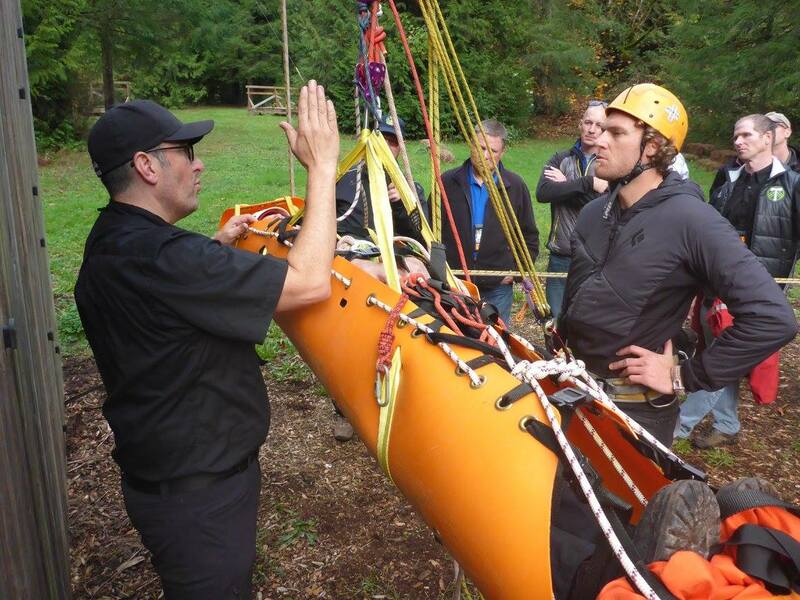 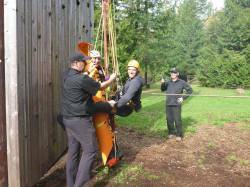 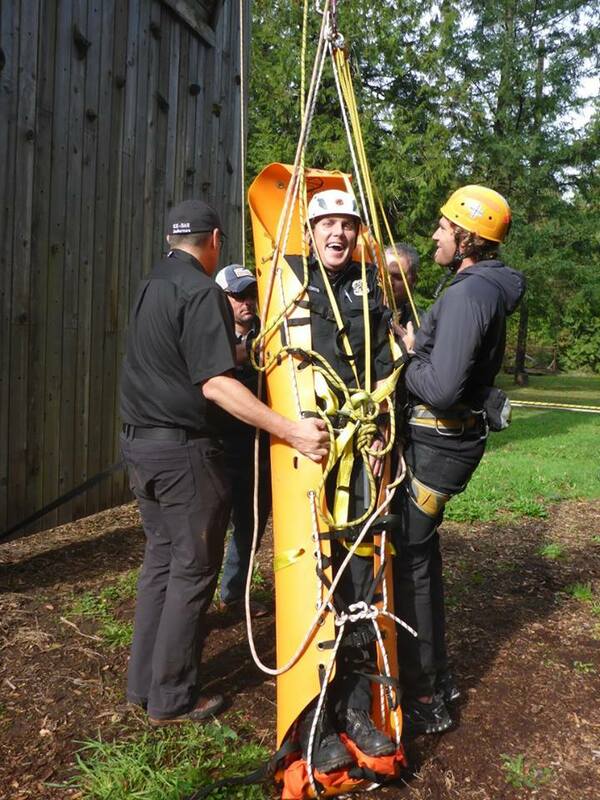 Please check out these photos from the Rescue 3 International Conference at Camp Kuratli, near Portland, Oregon. 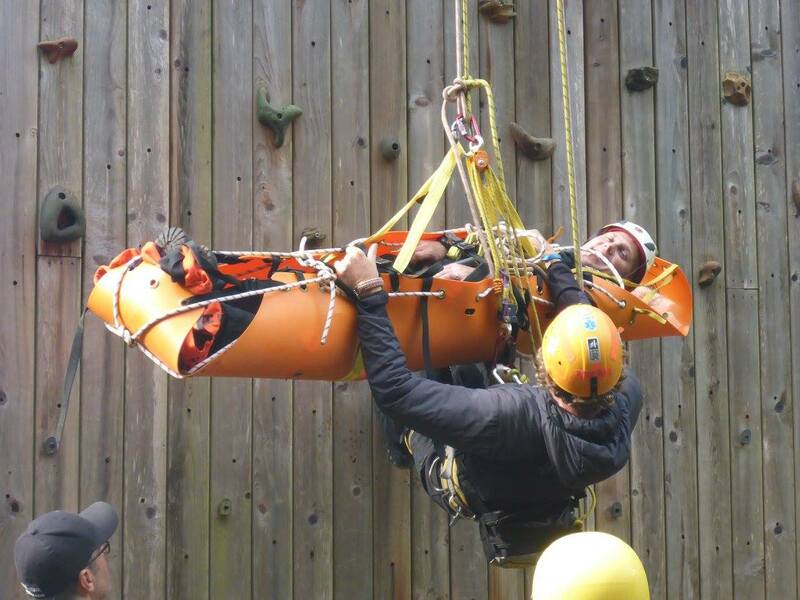 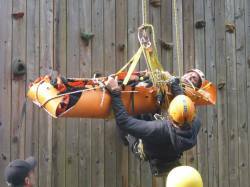 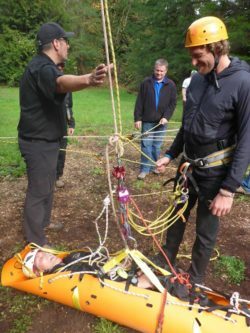 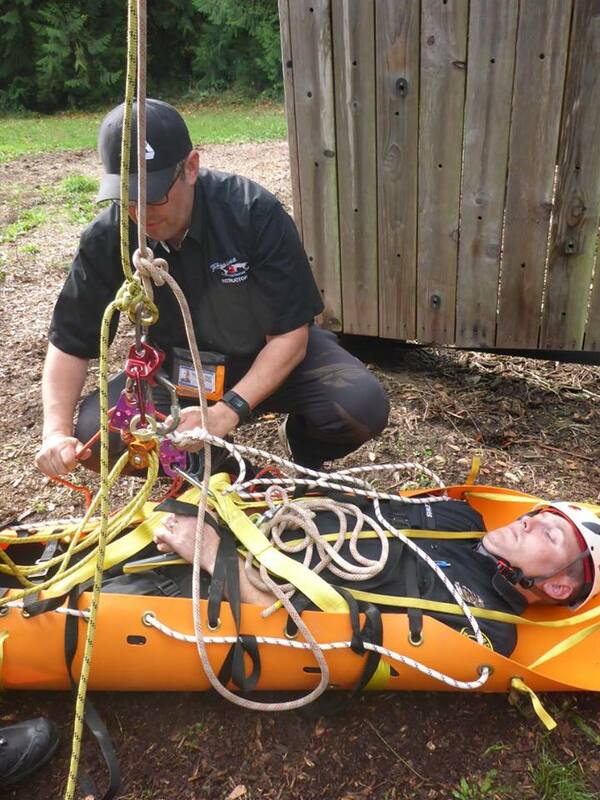 It is great to see the Sked being used as a training tool to prepare these rescuers for the real action. 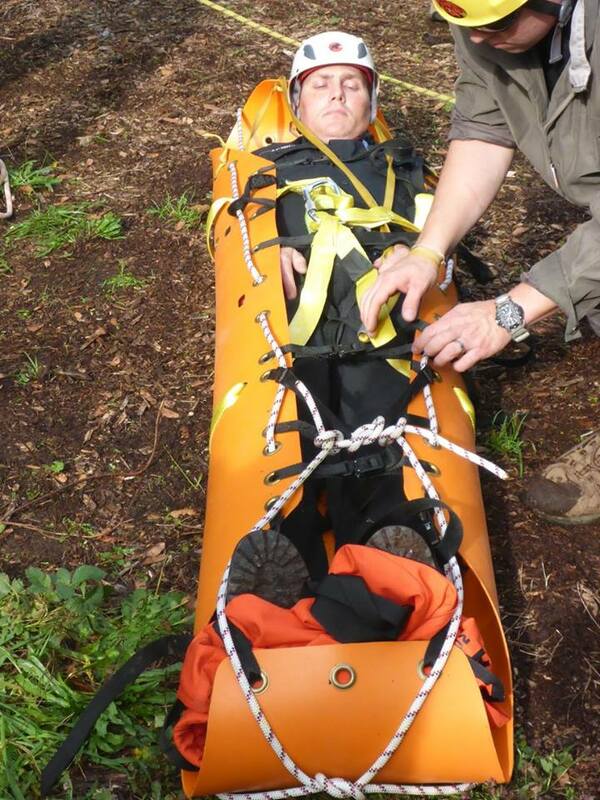 Photo source: Oregon Rescue – go check out their Facebook page for more photos.